Metallic grid motion background. Cool blue light. Last frame is alpha matte. Loop. hd00:23electronic dots Background,computer circuit motherboard,tech communication mosaics. 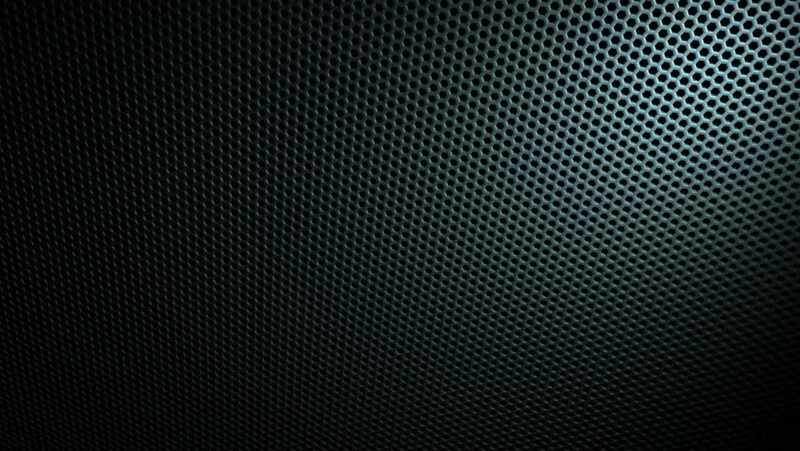 hd00:29Dark metal background with perforated holes.